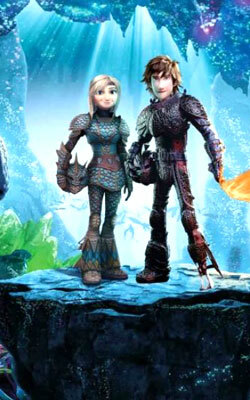 How to Train Your Dragon: The Hidden World (while being quite a mouthful) completes the trilogy that DreamWorks came out with first in 2010's How To Train Your Dragon, and in many ways embodies what the series has been all about. fullhyd.com has 700,000+ monthly visits. Tell Hyderabad what you feel about How to Train Your Dragon The Hidden World, and then also see all user reviews for How to Train Your Dragon The Hidden World!